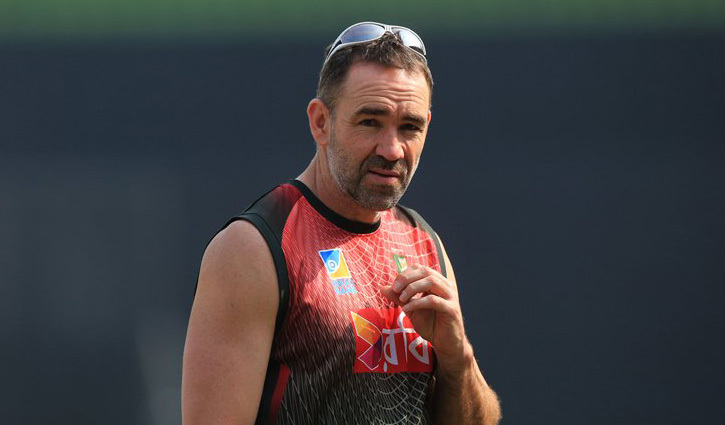 Sports Correspondent: Assistant coach of Bangladesh national cricket team Richard Halsall has resigned, Bangladesh Cricket Board (BCB) confirmed. ‘Richard has been an integral member of the Bangladesh Team Management during the last four years and part of many successes of the National Team. The Board would like to thank Richard for his contribution to Bangladesh cricket and wishes him the very best for his future,” he added. Halsall in a statement has thanked the BCB: “I wish to thank the Board for four brilliant years with the National Team. I have worked alongside some excellent colleagues, and have had so many opportunities to grow and develop in my career.